The modern community is rigorously strict in the quest for perfection in all spheres of life. Imperfections are inexcusable and unforgivable nowadays. And this rule is applicable in the field of property outlook, maintenance and conversion too. 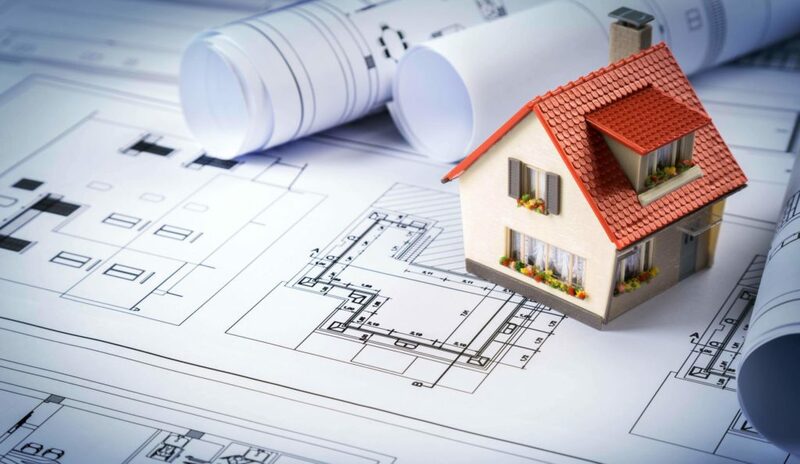 For the sake of beauty and elegance the implementation of various property development projects has been on the increase, bringing rewarding financial benefits for both landlords and investors. The process of a successful property development, however, is complex and full of pitfalls. What is vital for its seamless realization is the expertise, experience and efficiency that our company can offer. We have been embarking on over-a-million-pound projects, gaining our indisputable reputation for a very fast completion. To ensure our adequate response to the cutting-edge tendencies we work with a team of excellent professionals in different areas – from surveyors and contractors to engineers and architects – and relying on their flawless coordination and collaboration, we provide a thorough market research, cost estimation, planning and designing of the project, as well as its management and maintenance. provides not only initial advice, but also full support along the whole development process, so that all kinds of risks are avoided, including the investments of our clients. We are specialized in ensuring a diversity of loft and basement conversions, refurbishments and extensions. Additionally, we are very good at bringing deals to fruition too – we could find a a suitable property on behalf of a landlord and make the most of it to the maximum financial reward. We could contribute to various extensions to guarantee more tenants and an income rise. There is not better time to contact us than in the season of summer, when the property development projects are in full swing.